We often complain over the data privacy issues when it comes to the use internet on smartphones and computers. How many times a day we click on the “I Agree” button which asks permission to access user’s private data on account of improving the user experience. 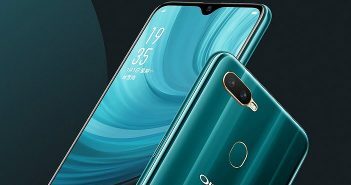 While so, a new smartphone operating system called the Eelo OS is about to come which is claimed to be a data secure full digital ecosystem. The Android mobiles are used by the majority of users in India. This operating system is currently adopted by a majority of smartphone makers in the world. Still, it involves several data privacy issues. To improve the user experience, it is necessary for Google to obtain anonymous user data. On the other hand, the new Eelo OS will be a custom operating system. It will refrain using the user data and offer ultimate data privacy to its users. 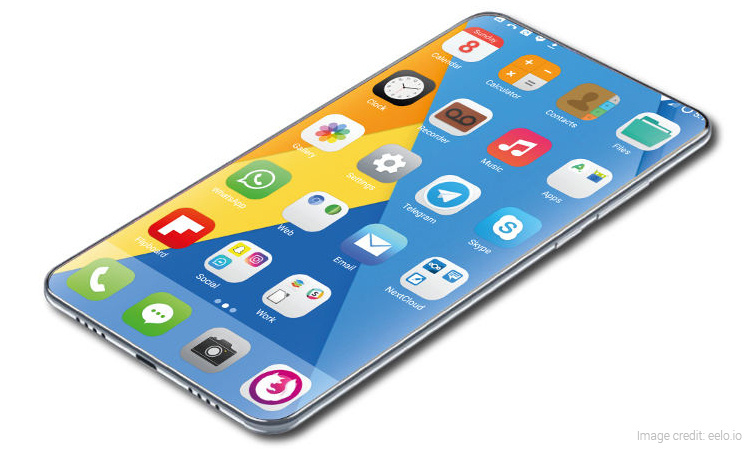 Eelo is an attempt made by few mobile OS developers including Gael Duval (project founder), Hathibelagal Ashraff (lead developer), and Rhandros Dembicky (artist-in-chief) among the others. The Eelo OS is based on open source Android. 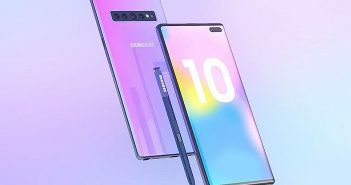 The idea behind this new OS is to provide its user with the freedom to use their smartphones without the concern of data privacy. Duval is a creator of Mandrake Linux and he initiated the development of the new Eelo OS. Eelo will offer practical alternatives to those users who concern a lot about their data privacy. In the long term, the company is keen to provide a full digital ecosystem based on the same concept. 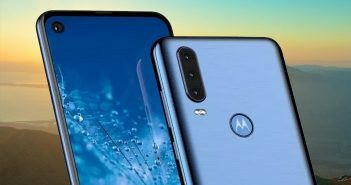 If this holds true, the Eelo OS can be seen on computers, personal assistants, and others. Furthermore, the Eelo OS is said to provide an ecosystem where the users can select the apps which they wish to use. 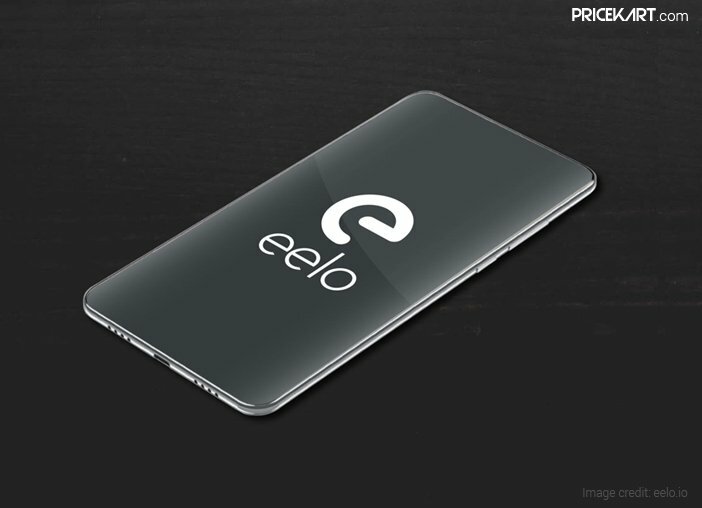 In addition, the company is also planning to bring an Eelo smartphone which will come pre-loaded with Eelo OS. While the concept of Eelo sounds interesting, it is only focussing on the issue of users’ data. There is no mention of the security of data which a user will store on such devices. From past experiences, the open source software is prone to cyber attacks and vulnerability. So, the company should focus on this part of development as well before making its commercial debut.